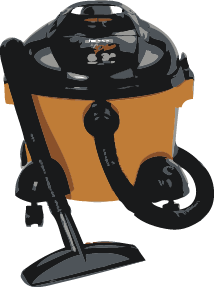 We appreciate the opportunity to provide you with a complimentary quote for whatever your janitorial needs may be. With Zeigler Cleaning, you’ll find a personalized service tailored to your business’s scheduling needs, the highest quality cleaning service, and competitive pricing. Please provide us with a brief description of your requirements and we’ll get to work right away on a quote. We look forward to working with you!